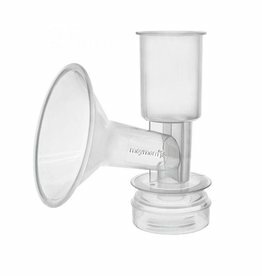 A 150ml bottle with screw top lid. 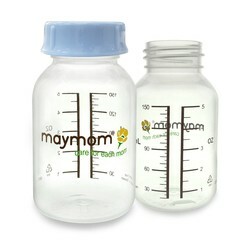 Use this bottle with other Maymom parts to create a set of replacement parts for your Medela or Ameda breast pump. 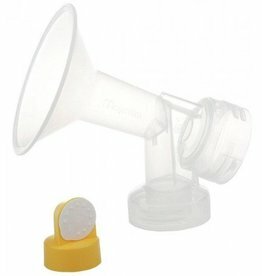 *This bottle is not compatible with Medela or Ameda parts. 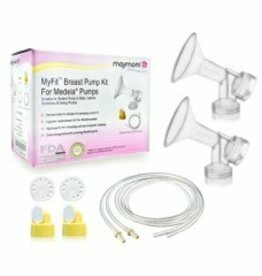 Must be used with Maymom parts to create a complete set that is then compatible with Medela or Ameda breast pumps.